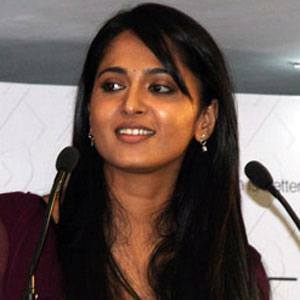 Indian film actress who debuted in the 2005 Telugu film Super. She also appeared in Singam II and Mirchi. Her breakthrough performance was in 2009's Arundhati, in which she played two different roles. She was born to Prafulla and A.N. Vittal Shetty and has two brothers, one of whom is a cosmetic surgeon. She took over Trisha Krishnan's job as a brand endorser for Colgate in Tamil and Telugu.